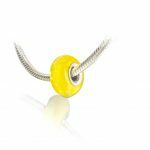 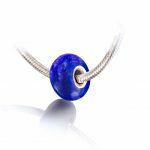 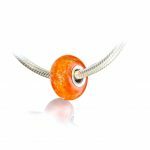 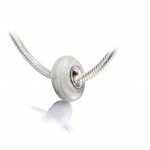 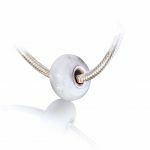 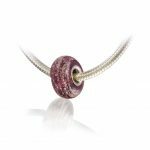 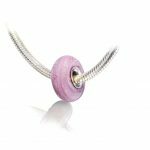 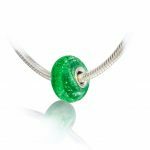 Sparkling memorial glass charm beads finished to a high standard with genuine sterling silver (925) core though the centre of the bead. 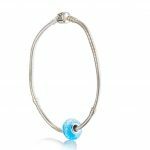 Perfect for fitting a Pandora bracelet! 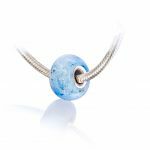 Individually handcrafted using traditional methods, these charms are designed to truly stand the test of time. 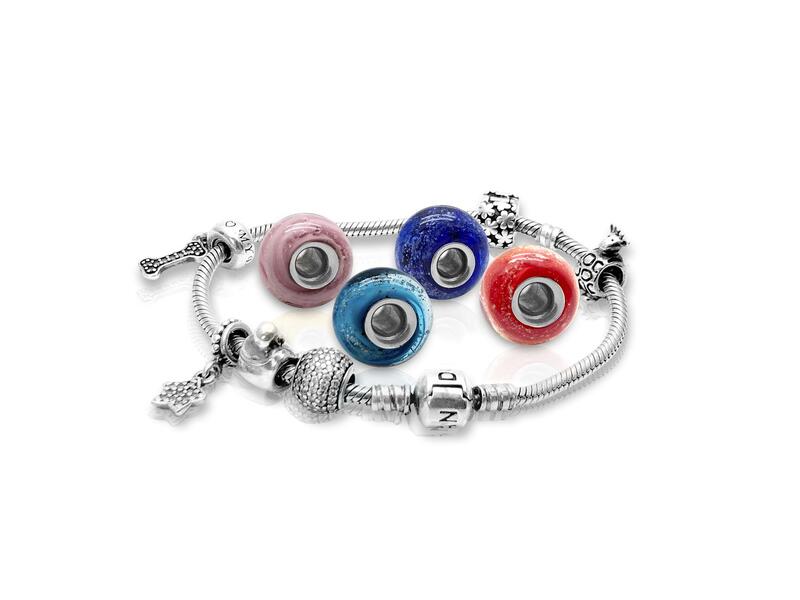 It’s like having your memories wrapped up in a piece of art to be treasured forever. 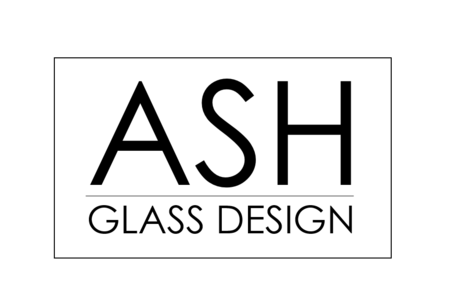 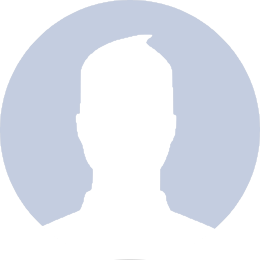 NOTE: If there is a particular colour you would like which is not listed on your site, please ask.